This is a 10 year old girl who love to sing! When she grows up she hopes to become a nurse. 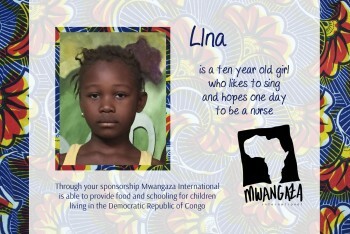 Please fill out the form below to make a $30 monthly donation to Lina.